Orkney 's first pet shop, established for over 30 years and with experienced and qualified staff who are always happy to help and advise. 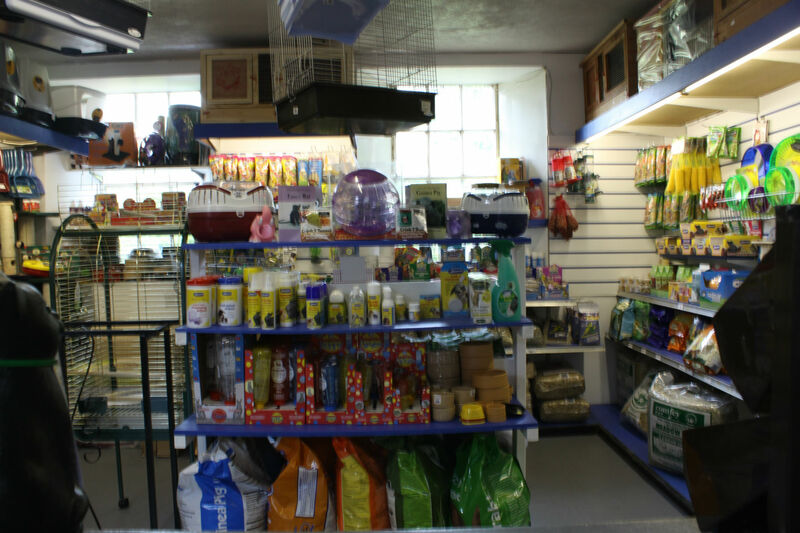 We stock a wide variety of pets and products and will do our best to find everything you could possibly want for your pet. We stock a wide range of pet foods, accessories and medications (such as fish treatments, flea treatments, wormers and shampoo). Anything we do not have in store, we can do our best to source in especially as soon as possible. We order live foods such as crickets, locust and mealworms every second and fourth Monday of the month (subject to demand and weather conditions) and stock frozen snake and fish food at all times. 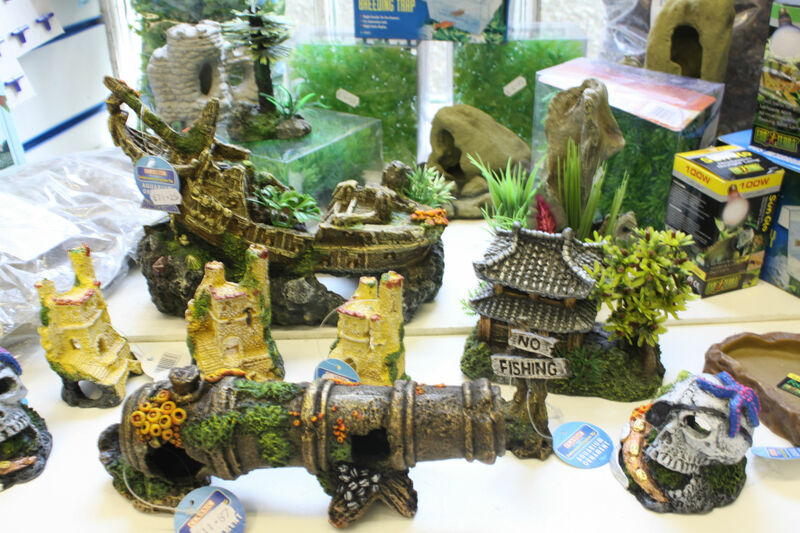 Subject to availability we sell small animals (such as hamsters, gerbils, rats, rabbits and guinea pigs), birds (such as budgies, finches, cockatiels and parakeets), reptiles (such as turtles, snakes and geckos) and amphibians (such as frogs, newts and axolotls). We are dedicated to our animal 's care and welfare and our all main staff are fully qualified with distinctions in City and Guilds Pet Store Management and years of experience in the pet trade.